The days are arriving that see our students across the country all be using ebooks – instead of the paper-based ones we all grew up with. Although textbook publishers have been slow to embrace this, a new wave of interactive books is now appearing on handheld mobile learning devices. The best examples are found on the iPad. Its high-resolution screen and built-in accelerometer are opening the doors to a reading revolution. Here are some of the best books for the iPad that would be great to have in your classroom. Alice for the iPad really sets the standards for what a truly great educational ebook could be. The animated pictures that accompany the text are so good that it is almost like watching a movie adaptation of the book. Although it is an abridged version of the original story, the pages in this book really make it come to life in a way that no paper based version could. There is no audio to read the text to you, but the interactive elements are a great motivator to read on and explore what comes next. 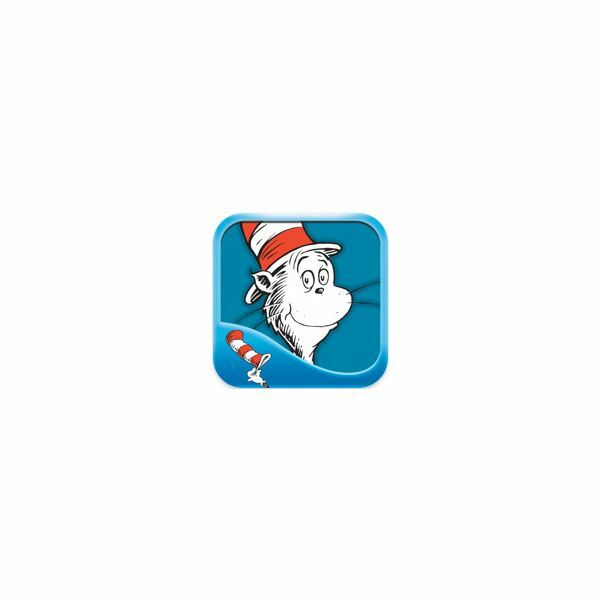 There are a whole slew of Dr. Seuss books available for the iPad. These books are already a classroom favorite, but these iPad book apps will definitely help ensure that they will continue to be popular for years to come. Although some of these apps were originally designed for the iPhone and iPod Touch, they have all been given a useful update to optimize their usefulness on the iPad. The stories can be read aloud to you, or read alone. Words are highlighted as you read along, and you can interact with each page by tapping on objects to have their name read to you. This interactive children's storybook is packed full of hidden gems that will keep your students engaged for a long time. Finding them, however, is just part of the fun that is to be had with this inventive ebook, because this popular story is really brought to life in this format. 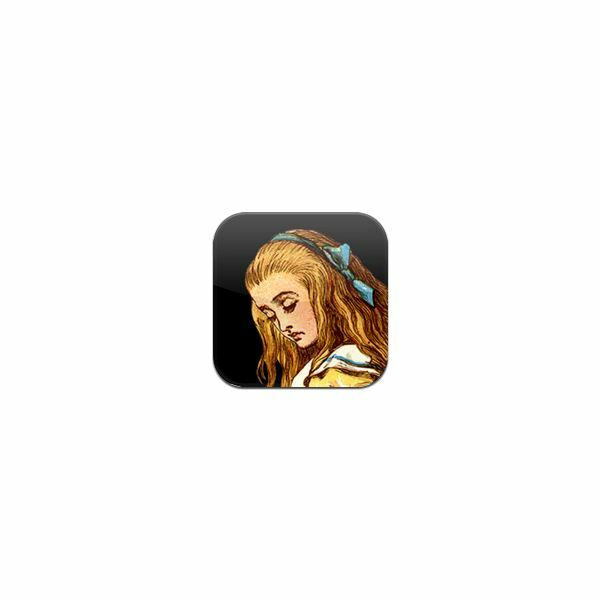 Interact with the characters and have them speak by clicking on them, and follow the text as it is highlighted when read aloud. The graphics, sound effects and voice over narration are all great so you should definitely check out this ebook. It can be a great way to use the iPad for reading books in the classroom. In this playful animal ebook, monkeys manage to escape from the confines of their home at the local zoo. 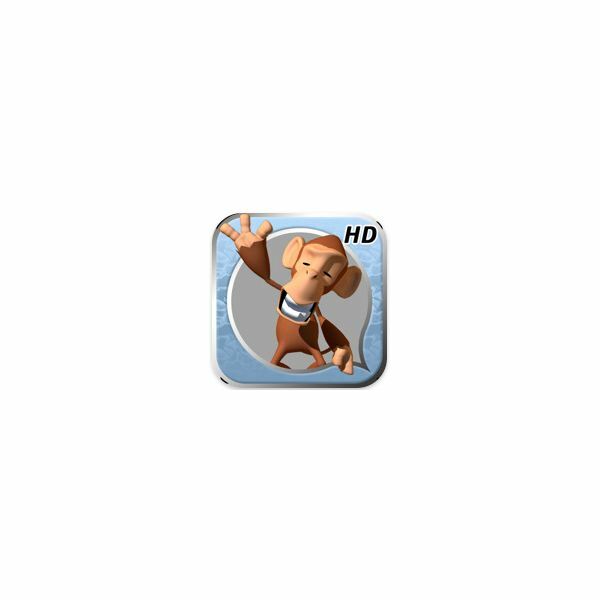 You can interact with the monkeys by touching the screen and animating them within the story. Tapping on a word will repeat the audio for that word, while double tapping a word will spell it out to the reader. Students can also choose to color one of the pages themselves, and import that back into the story. For fluency practice, you can even have students record their own audio for the story and play it back to see how it sounds. All in all, a very worthwhile classroom addition. Six million people can't be wrong, right? 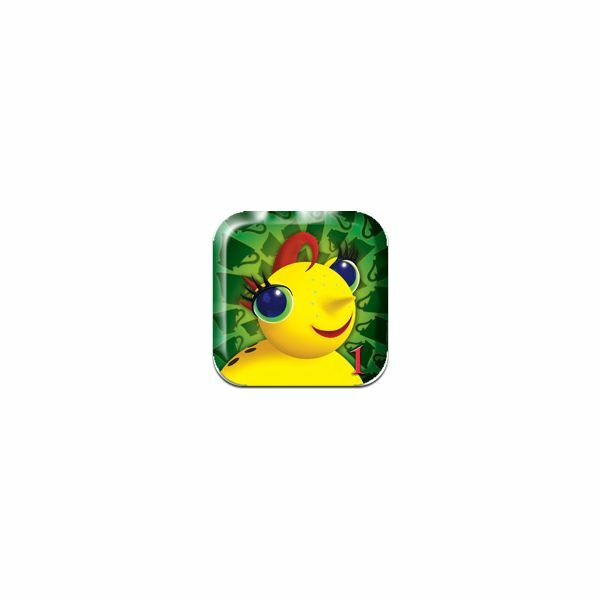 These popular apps are a great choice for young readers and are frequently hailed as some of the best iPad book apps for children. Coloring pictures, puzzles and educational games make them more than just a reading book, and kids love that. The graphics are bright and colorful, the story is engaging, and the ability to watch the books as cartoons or read them aloud are great options to have. Look for Miss Spider's Tea Party, or Miss Spider's Bedtime Story in the Apple App Store. 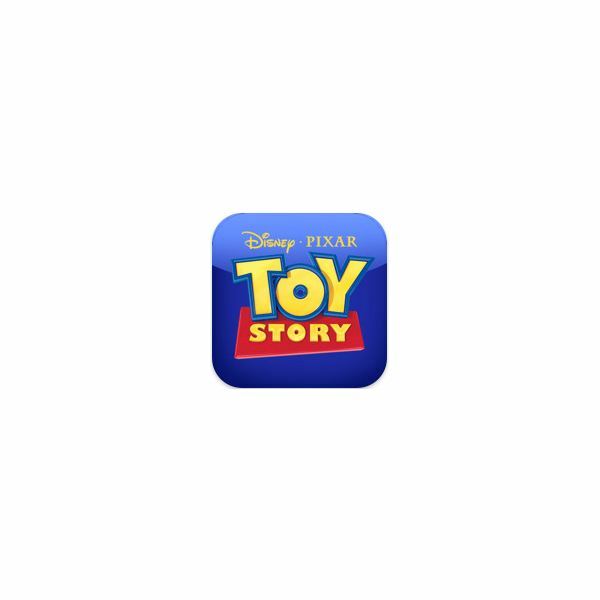 Currently, Disney has three interactive Toy Story ebooks that are based on the movies of the same name. Readers again have the choice of having the story read to them, or recording their own voices, and there are lots of hidden secrets that include games, karaoke videos, puzzles and more. The graphics are bright and vibrant, while the appeal of the main characters is beyond reproach. There are few better ways to use the iPad for reading books, or for encouraging reluctant readers to get involved in a great story. Mika's Adventure is another beautifully illustrated interactive storybook for children to enjoy. 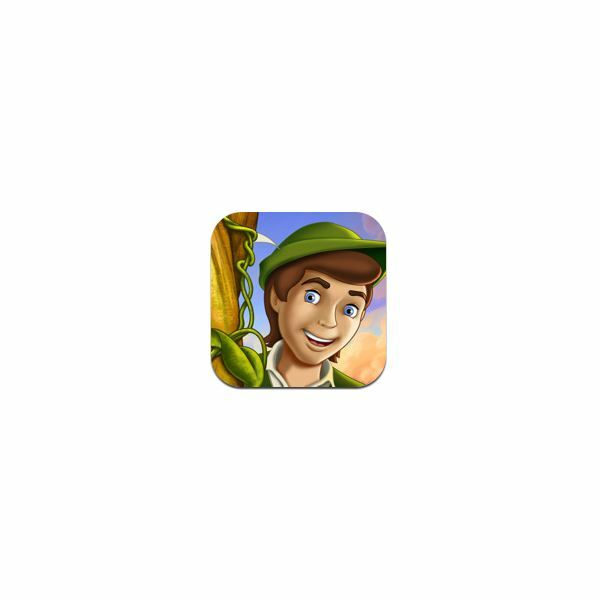 It makes good use of the iPad's touch interface as students solve puzzles, play games and interact with story elements. The hidden secrets and atmospheric sounds really draw the reader into the plot of this vibrant looking tale. At $10, some teachers may find it a little on the expensive side, but if you get a chance to try it out, or you find it on sale, you will not be disappointed. This book differs from others in this list because it comes in both 2D and 3D versions. The 2D version has the usual ebook features that you might have come to expect, but it really comes alive with the addition of a pair of 3D glasses, (available for $1.99). 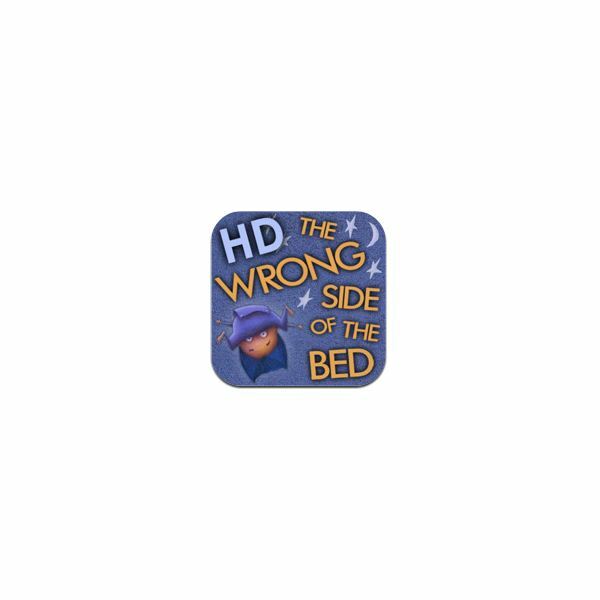 3D movies are all the rage right now, particularly with children, so the 3D version of The Wrong Side of the Bed will undoubtedly be a big hit in your classroom. However, there is still plenty for 2D readers to enjoy, including the ability to read this book upside down! So, join Mott on a head turning adventure and see what really happens when you wake up on the wrong side of the bed. With two Violet books currently available, and more planned for the future, your students are set for a great reading experience with these mystery books for young readers. 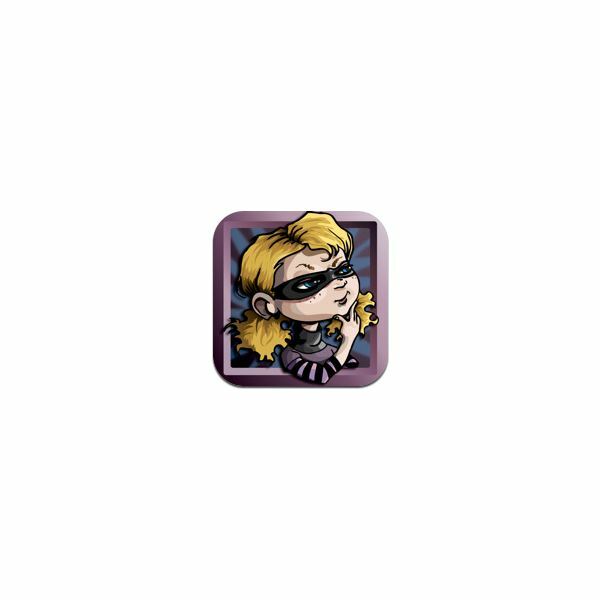 Violet, aka Phantom Girl, is a kid detective on a mission, so in terms of genre, it is a nice diversion from the usual whimsical adventure stories that are often the norm for iPad book apps. The second ebook in this series, Violet and the Mysterious Black Dog, is more engaging than the first with more interactive elements, but both are deserving of a place on an iPad for young learners. The final ebook in this top ten list is the only non-fiction offering. 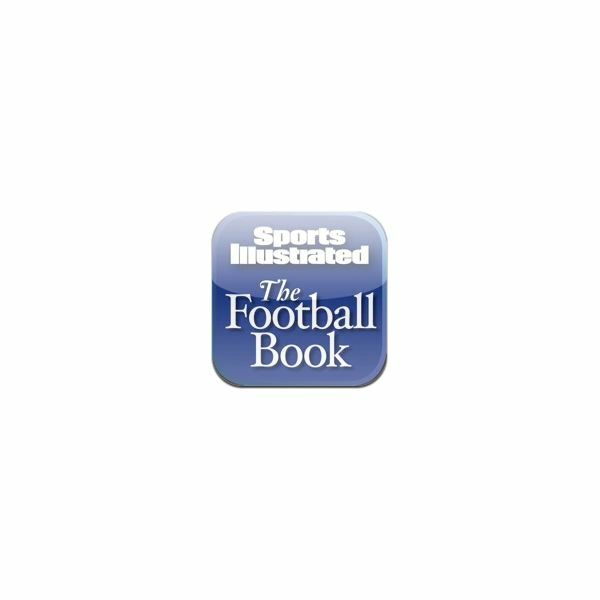 The ebooks in the iTunes store are dominated by fiction titles, but the Sports Illustrated Football Book still sells well. With a collection of great high resolution photos, this book on the history of football will be a sure fire hit with the sports fans in your class. An audio commentary on the photos, award-winning articles and photo slideshows are just some of the features you can expect. With any luck, this best-selling app will open the doors for more high quality non-fiction ebooks.